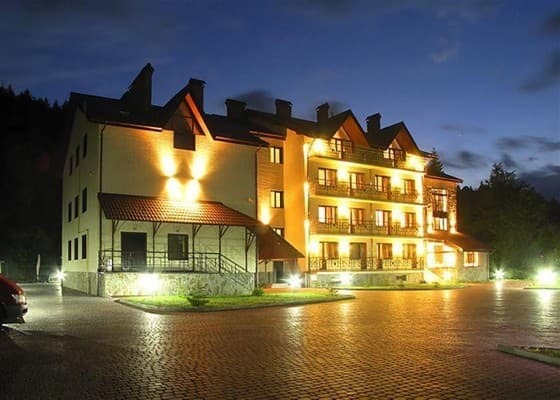 The hotel "Rejkarz Karpaty" is situated in one of the most picturesque places of the West Carpathians, in the village Zhdeniyevo, in the downhill of the Beskidskij mountain ridge with the highest peak of the mountain - Pikuj (1405m). The distance from the health resort to the region centre Volovez is 25 km. To overcome the distance of 90 km up to the region centre - Uzhhorod you can in an hour and a half. The territory of the hotel with the area of 0,94 hectare is surrounded by the mixed wood and small mountain rivers. 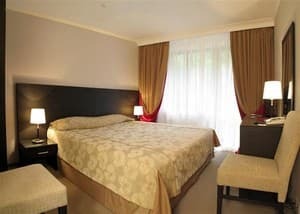 Description of the room: Room size: 16-18 square meters. The room is equipped with everything necessary for a comfortable stay. 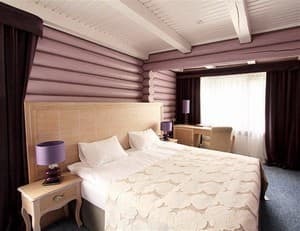 The room can be either one double bed or two single beds. The price of the room includes breakfast, lunch and dinner - buffet. 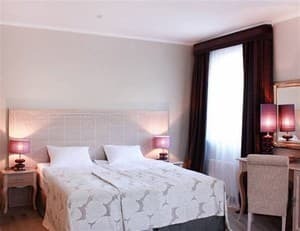 Description of the room: Room size: 27 square meters. m. The room can be either one double bed or two single beds. The price of the room includes breakfast, lunch and dinner - buffet. Description of the room: One or two-room rooms with 2 single beds (900 * 2000) or 1 double bed (1800 * 2000). The price of the room includes breakfast, lunch and dinner - buffet. 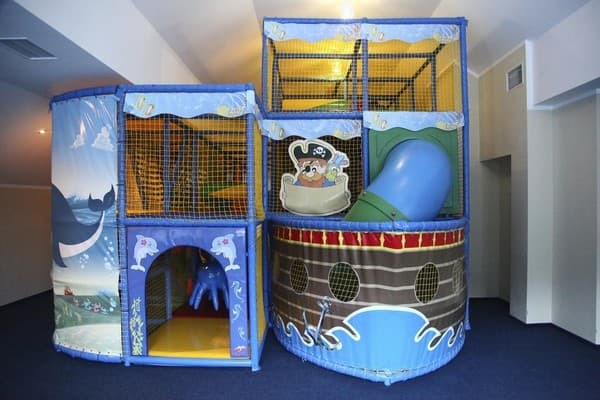 Children under 6 are accommodated free in the same room with parents. 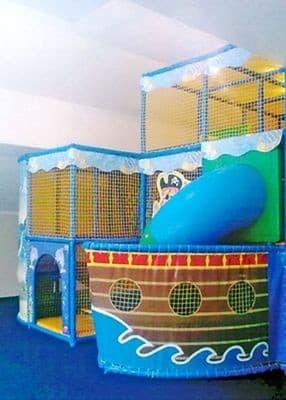 The cost of the accommodation of children from 6 years old and the allocation of the place for an adult is 115UAH. The room rate includes breakfast as a buffet. 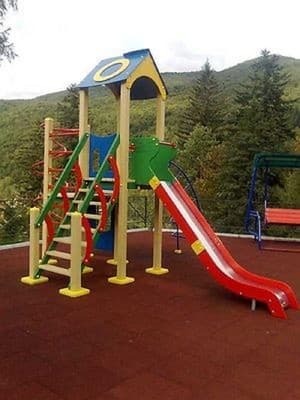 The hotel "Reikartz Karpaty" is located in one of the most picturesque corners of the Western Carpathians in the village of Zhdenievo, at the foot of the Beskid range. The distance to the drag lift is 100 m, and to the regional center Volovets is 24 km, to the regional center of Uzhhorod - 90 km. Shevchenko Street, 257, urban village Zhdeniyevo, Volovezkij district, Trans-Carpathian region, Ukraine, 89120 GPS coordinates of the hotel: 48.782209, 22.953596. Ways to reach the hotel from Kyiv. Variant1. By train Kyiv-Chop or Kyiv-Uzhhorod up to the station Volovez. Transfer Volovez-Zhdeniyevo can be ordered in the hotel (on codition of the beforehand notice about the arrival). Variant 2. 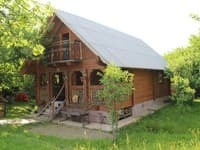 By car by the highway M 06 Kyiv-Chop up to KPP of the Trans-Carpathian region (700 km), then by the asphalt-paved road of the local setting up to the urban vilage Zhdeniyevo (15 km).